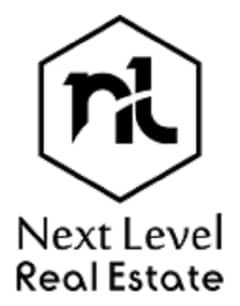 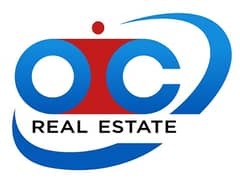 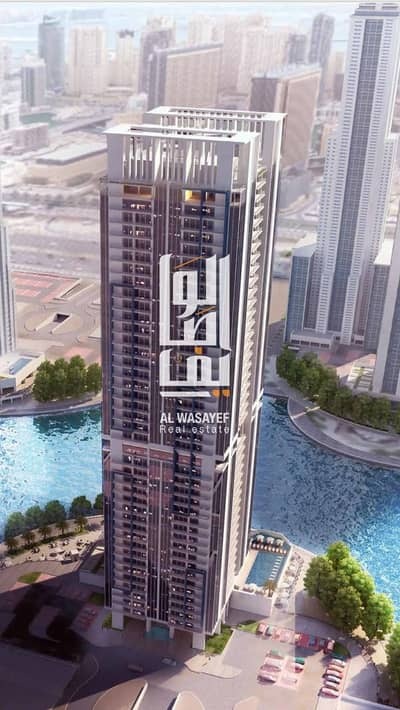 Own and Invest in Dubai with Best Price!! 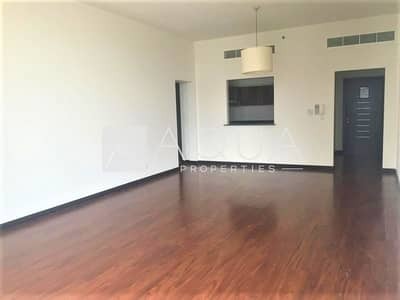 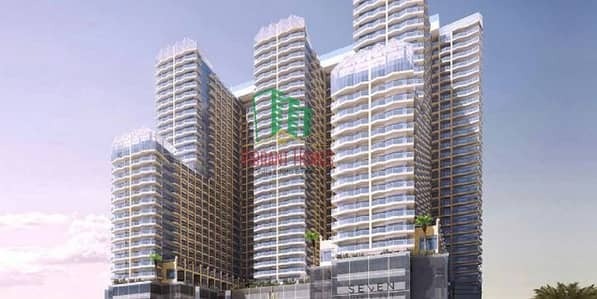 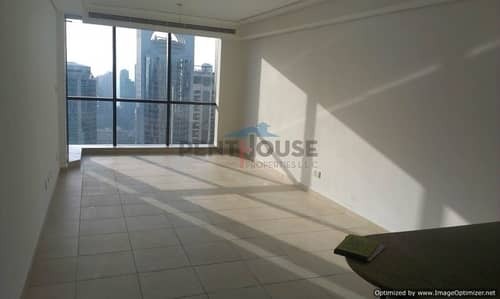 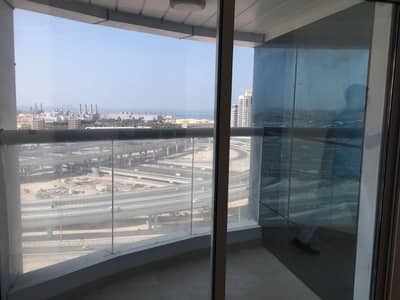 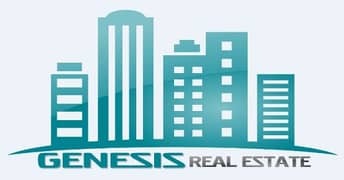 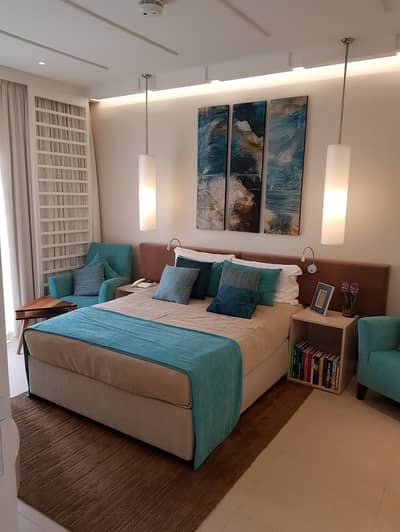 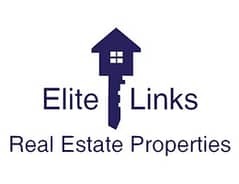 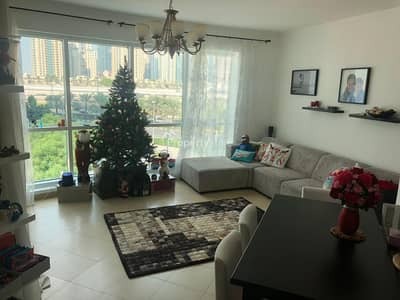 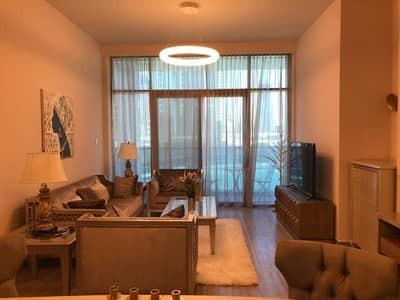 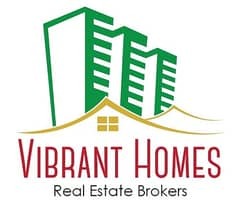 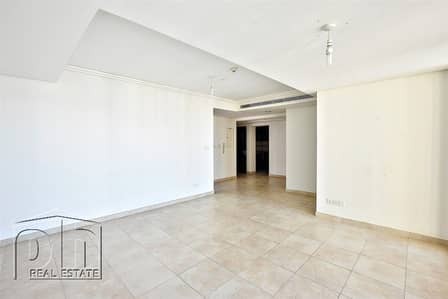 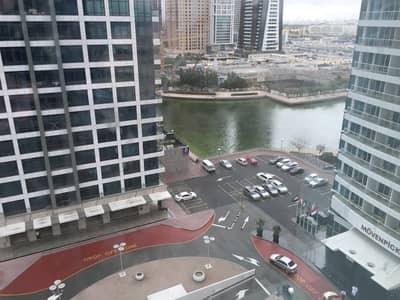 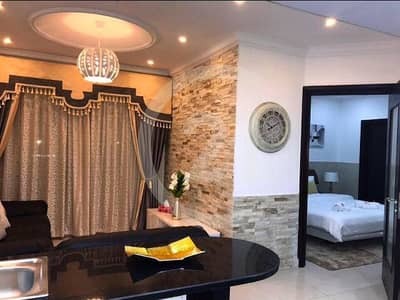 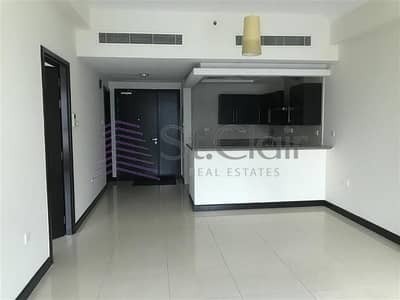 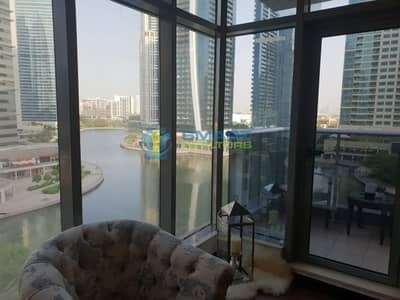 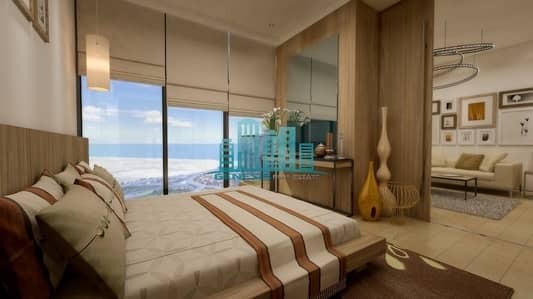 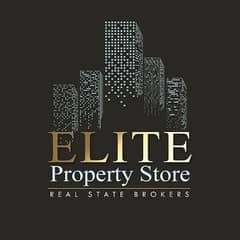 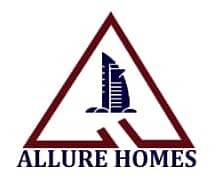 1 Bedroom l Lake View l Dubai Gate 2 l JLT. 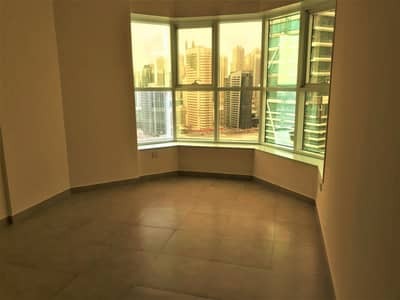 **HOT DEAL** Studio with Full Panoramic view. 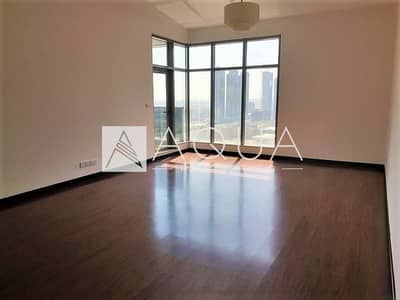 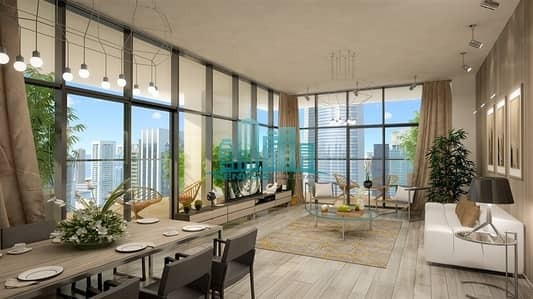 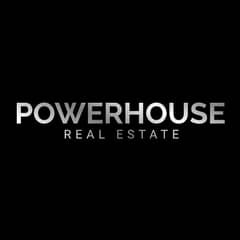 Luxury 1 BR in the heart of JLT. . .